At WRH Realty Services, we created the “You Matter” culture as a way to acknowledge and celebrate our dedicated clients, team members and vendors that make living at a WRH community a superior experience. That culture extends to our residents. 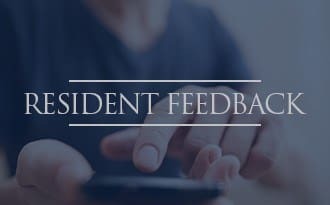 The preferences, opinions, and requests of our residents matter to us because their needs are the foundation of our business. From providing options like online rent payments, pet-friendly apartments, or the convenience of an on-site fitness center, pool and other amenities, our residents matter. We care about the happiness and well-being of our residents. That is why we work hard to make a difference in their lives by providing high quality apartment homes and living experience managed by our knowledgeable, friendly, and award-winning staff. 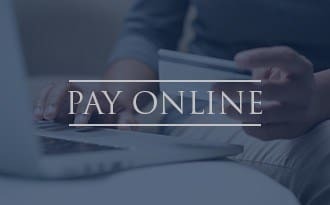 We offer the ultimate in convenience by providing an online Resident Services system that allows you to pay your rent securely and with ease. Pay your rent from any device in just minutes. 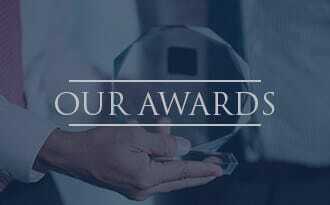 Our commitment to making a difference has organically led to numerous awards and accolades including Property Management Company of the Year, Best Places to Work, and a Top 100 Business. Enjoy the additional peace of mind that renter’s insurance brings with extra protection for your belongings. 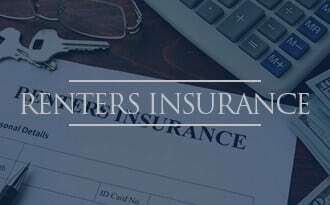 Learn more about renter's insurance with E-Premium, an approved WRH provider. We take special pride in our community involvement. We partner with a wide variety of charities and we continue to look for ways we can make a difference in our community every day. We depend on our stellar maintenance teams to keep our more than 11,000 units in expert working order every day. 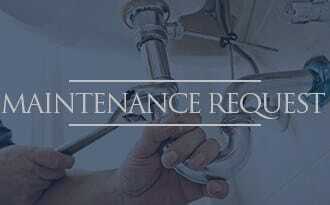 Use our online resident portal for all your service requests. That’s quality you can depend on. Here at WRH - You Matter! You are important and we want to hear from you! Whether you have a concern, suggestion, or an idea for us, we are here to listen. Feel free to contact us anytime.